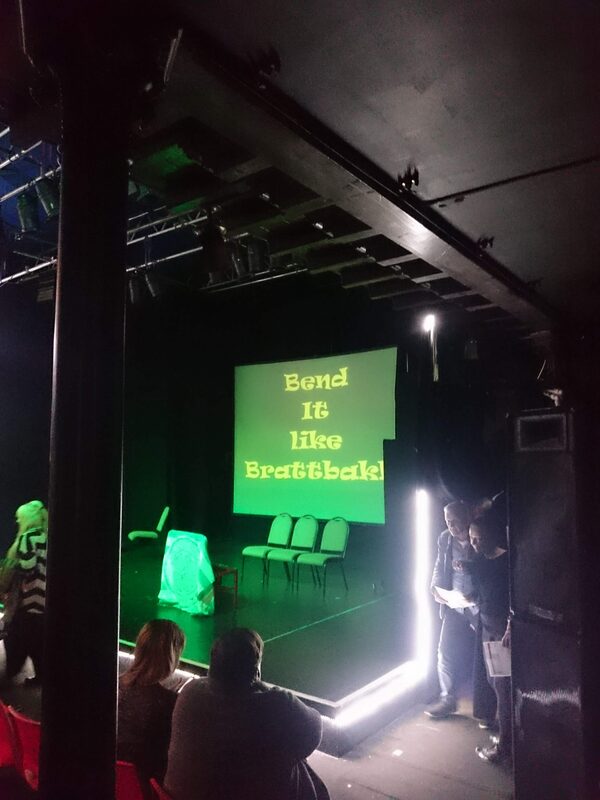 Jim Orr’s second comedy play ‘Bend It Like Brattbakk’ is the story of Tam Lyons, Maggie Lyons and her boyfriend Nat during the 1997/98 season where Celtic were attempting to stop ‘The Ten’. 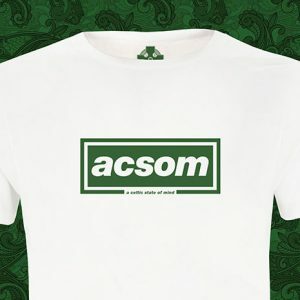 Football and Celtic are the subjects that attracts but they’re just the petri dish for the topics of obsession, faith, family, mortality and the human fragility over the minute details of our existence, which are given the ‘patter’ in an uniquely Scottish way and it is achieved so creatively it could have come from the boot of Henrik Larsson. This rehearsed reading was perfect as the stripped back nature allowed the script and the talent of the actors to be the stars of the show. The three actors, Laurie Ventry, Carman Pieraccini and James McAnerney bring the characters to life. 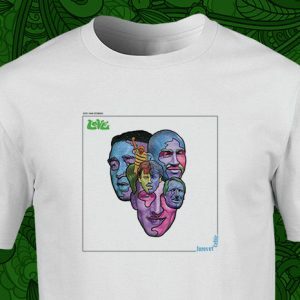 The superbly curated soundtrack takes you back to 1997 and Tam’s inane rantings will strike a chord with any Celtic fan who lived through the nineties. This deserves a bigger audience as it is a fantastic bit of comedy writing that captures family life and the national obsession in Scotland with a deft humorous human touch. All Celtic fans should get a chance to see this.